It's time to journey back in time where Vikings roamed the land and sea. Dragons soar and reek havoc on everyone. Yes, the beloved movie, How You Train Your Dragon has come to life. Many families are familiar the Dreamworks film, How to Train Your Dragon. My kids have watched the movie over and over. Whether you root for your favorite dragons, like Toothless, or the brave Hiccup, all your favorite characters are brought to life in this performance. Dragons will soar, Vikings will battle and everyone will delight in the battle sequences. 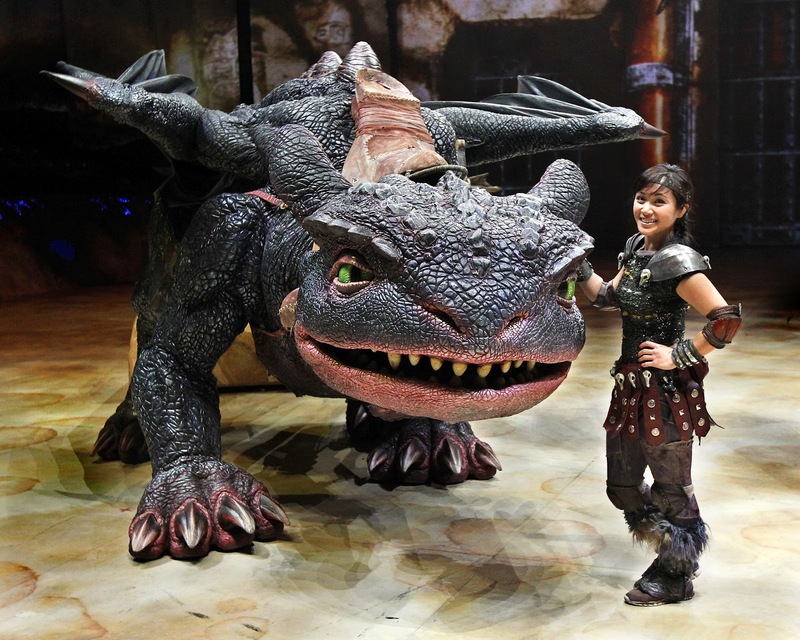 From July 26 through July 29, Chicago's United Center will be transported into the realm of dragons and Vikings. From floor to ceiling, the dragons will take flight throughout the arena as the Vikings seek to tame they foes. The How You Train Your Dragon live show features 23 dragons with 12 different species represented.These massive creatures are the largest animatronic performers in stage history. 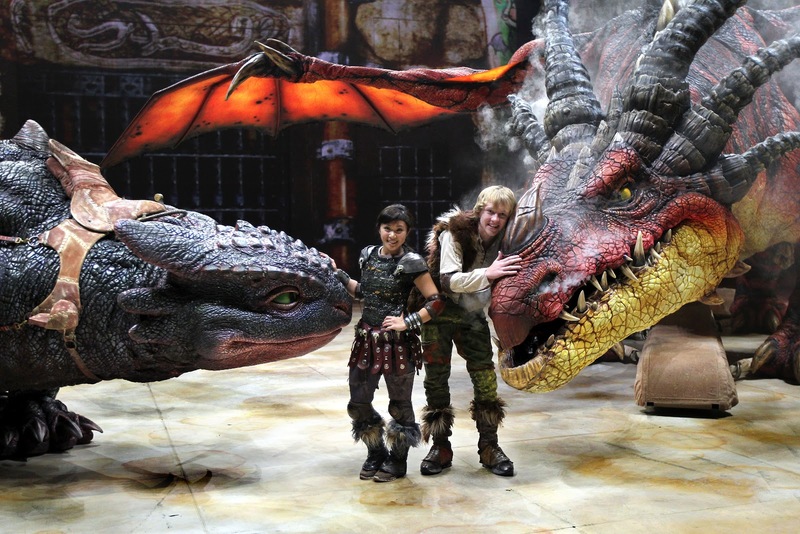 It takes a team of theatrical geniuses to bring these dragons to new heights. The show is more than dragons. The live show is full of strong story telling that brings a heartwarming tale to life through words, martial arts and acrobatics.The Vikings will jump, duck and tame the fire breathing dragons.Just wait till your kids try to mimic these moves at home. DREAMWORKS HOW TO TRAIN YOUR DRAGON LIVE SPECTACULAR will appear at the United Center on Thursday, July 26 at 7:00 PM; Friday, July 27 at 7:00 PM; Saturday, July 28 at 11:00 AM, 3:00 PM and 7:00 PM; and Sunday, July 29 at 1:00 PM and 5:00 PM with free parking at official United Center parking lots for all performances. Tickets are on sale now and start at $26.50 plus applicable facility fees and service charges. They may be purchased through Ticketmaster or by going to www.unitedcenter.com. A limited number of special premium Dragon Hot Seats, VIP and family packages are available. SAVE 25% off weekday tickets with the code MOM. Use this code at ticketmaster.com! For more information on DREAMWORKS HOW TO TRAIN YOUR DRAGON LIVE SPECTACULAR, please visit www.dreamworksdragonslive.com. Disclosure: I will be attending this show on media night.